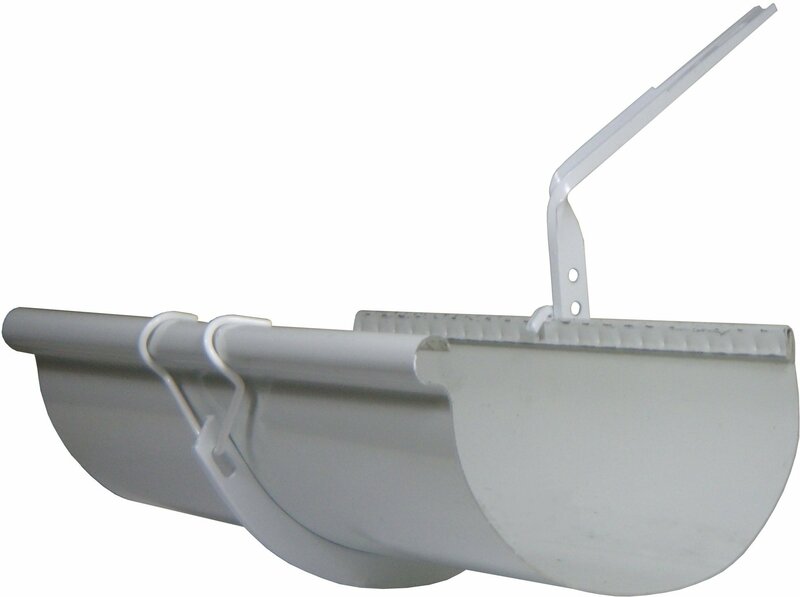 Made for attaching half round gutters to roof decks that are 4/12 pitch. 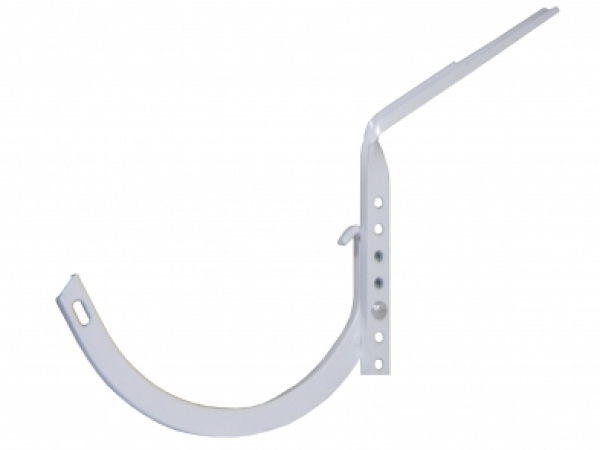 The #12 shank attaches to the circle gutter hanger (sold separately) with a nut and bolt. 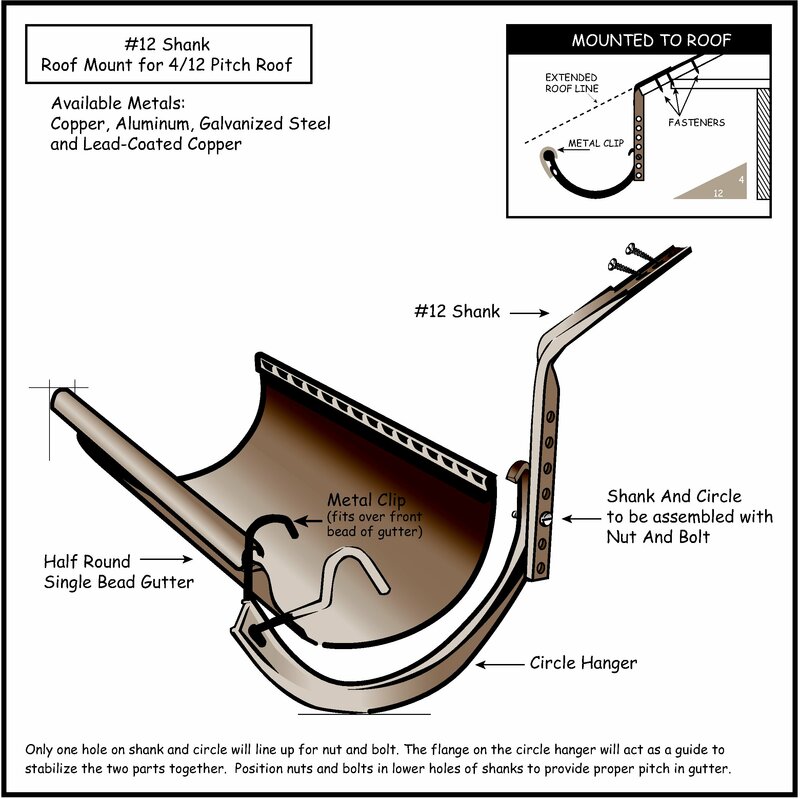 The half round gutter sits in the circle hanger.